The lawsuit accused Citigroup and its Citigroup Alternative Investments affiliate of misleading investors in a Dec. 14, 2007 letter about the status of the fund's leveraged, 558 million euro ($756 million at the time) original investment in a syndicated loan arranged for ProSiebenSat1 SE (PSMGn.DE), a large German broadcaster. Investors said Citigroup falsely told them in the letter that the quality of the fund's portfolio was "fundamentally sound," but was forced six weeks later to suspend redemptions. They claimed to lose the bulk of their investments when the fund was liquidated, despite Citigroup's efforts to prop it up. The preliminary settlement was filed in Manhattan federal court and requires court approval. 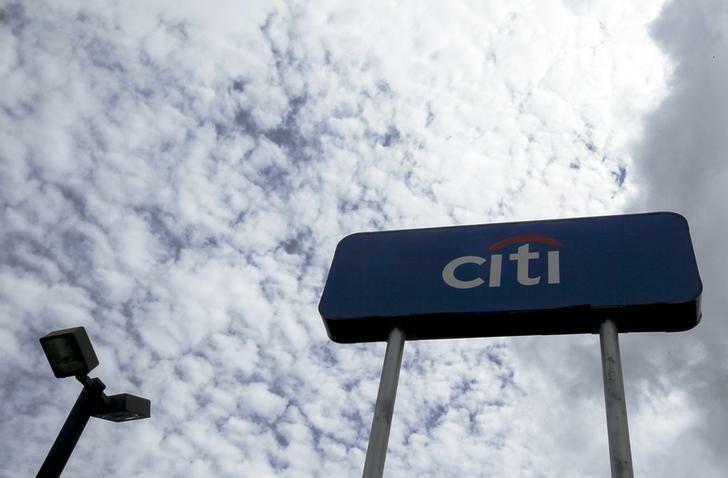 Citigroup denied wrongdoing in agreeing to settle. A spokeswoman, Danielle Romero-Apsilos, said the New York-based bank is pleased to resolve the matter. The lawsuit, led by David Beach and Christopher Kelly, was brought on behalf of a proposed class that suffered an estimated $39.2 million of CSO fund losses attributable to ProSiebenSat1. Legal fees for the plaintiffs' lawyers would not exceed $4.5 million, court papers show. The case is Beach et al v. Citigroup Alternative Investments LLC et al, U.S. District Court, Southern District of New York, No. 12-07717.